Created in August 1993, with the mission to humanize patient experience and patient management and to promote and apply the principles of behavior medicine which recognizes that all thoughts, emotions, and behaviors directly influence health and therefore takes a comprehensive approach to health care. The section is located at the seventh floor of the Medical Arts Building and can be reached through local numbers of 3717 and 3721. Strengthen motivation and sense of responsibility for the success of the surgery. The Section provides psychiatric training for PHC fellows and nurses. This comes in the form of lectures and co-management of patients in the ward. 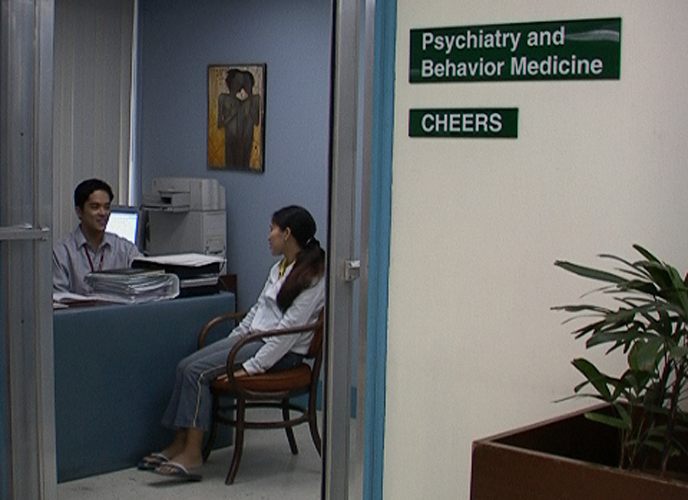 It is also a training ground for psychiatrists who want to sub-specialize in Consultation-Liaison Psychiatry.